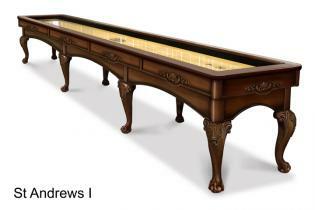 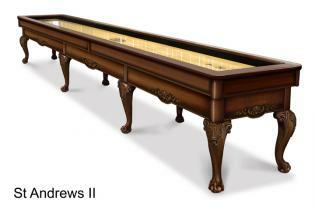 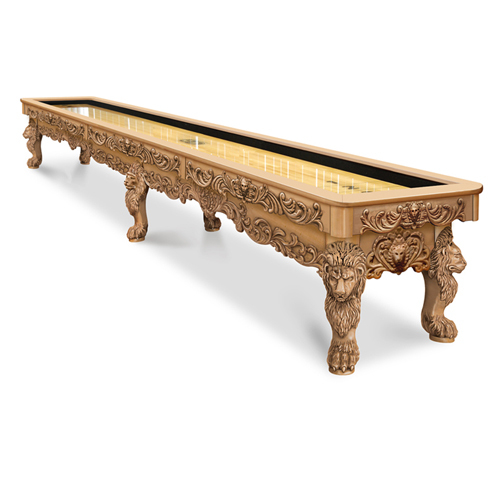 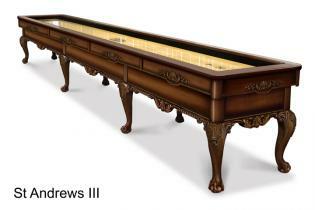 Ready to Buy Your Shuffle Board Table? 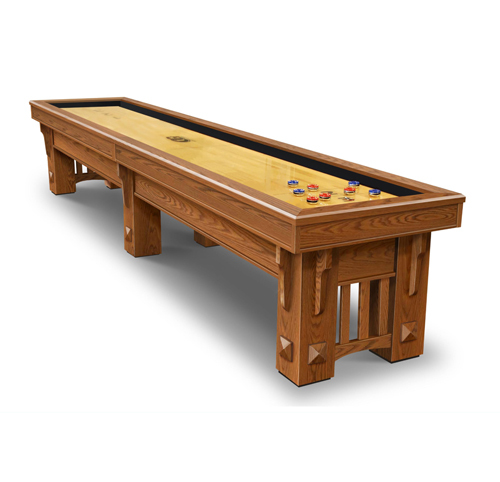 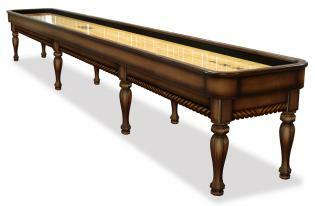 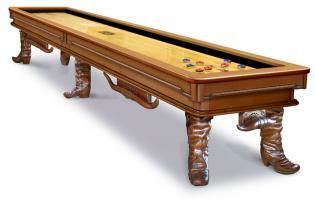 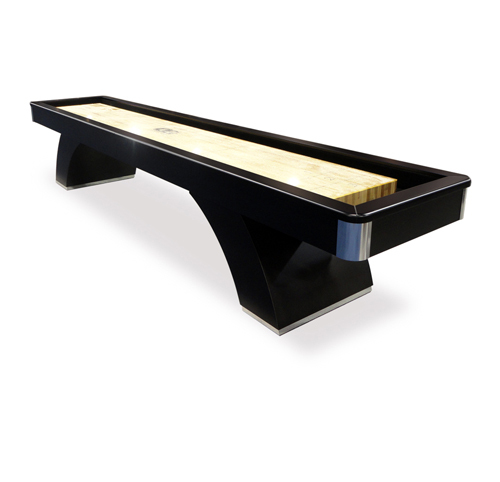 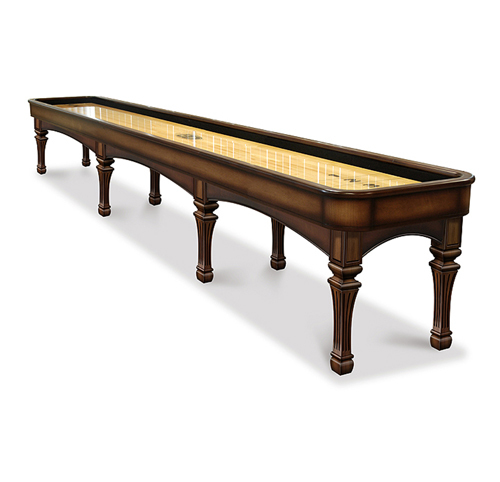 Diamondback Billiards carries the full line of Olhausen Shuffle Boards. 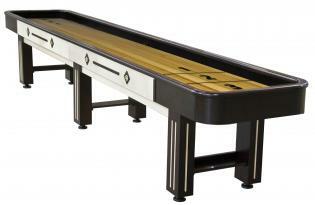 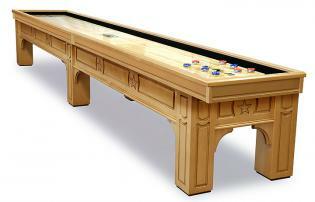 We are award winning experts at fitting the Shuffle Board table to your room size. 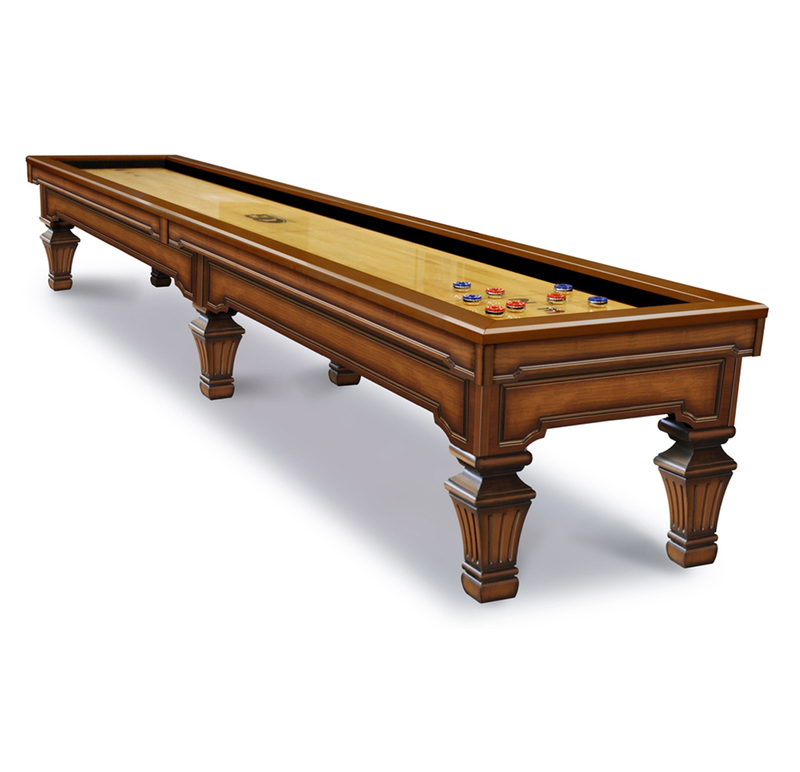 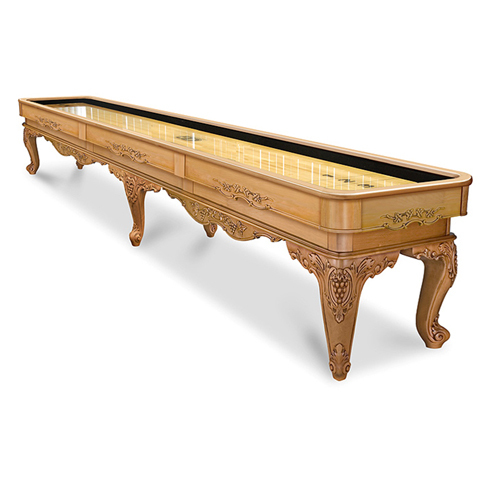 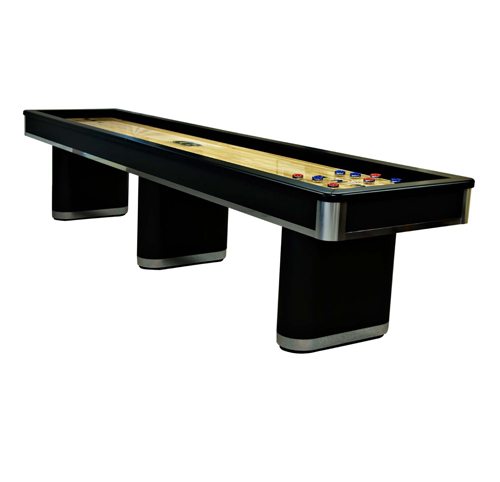 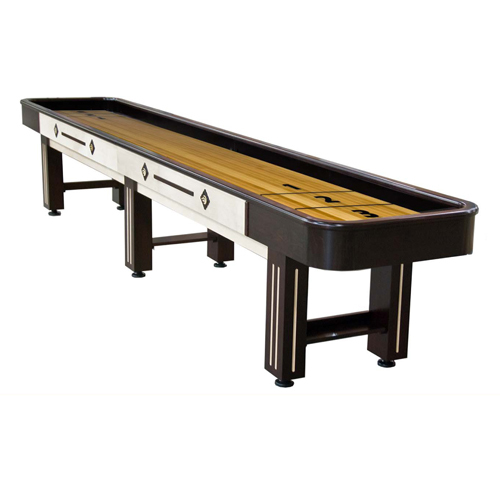 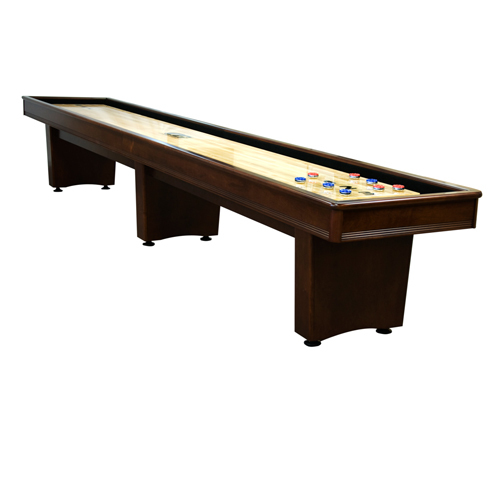 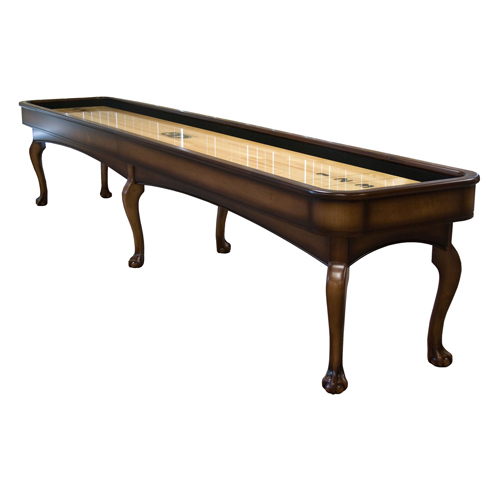 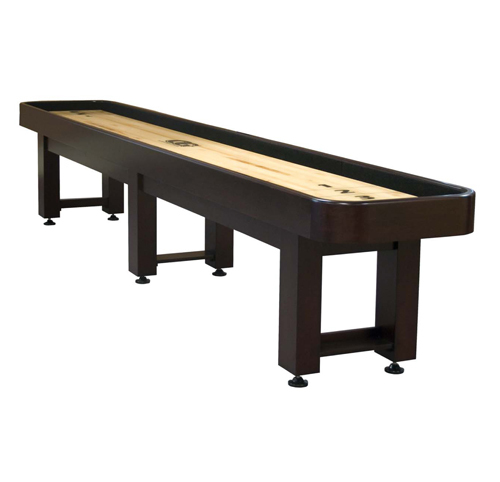 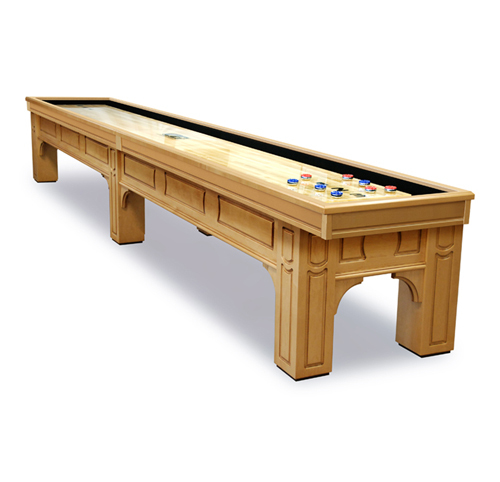 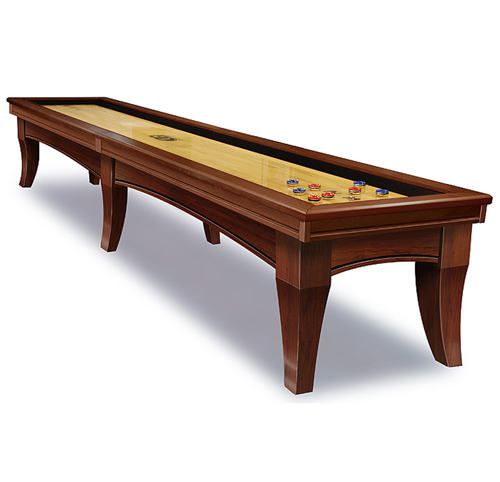 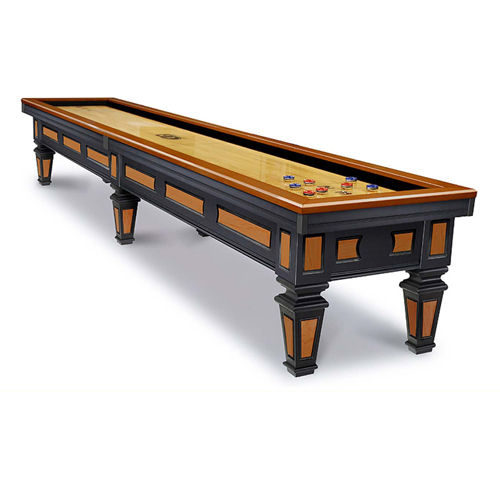 On this page you have not only a large selection of Shuffle Boards, you can rest assured we offer multiple options to customize your new shuffle board table and make it a perfect match just for you. 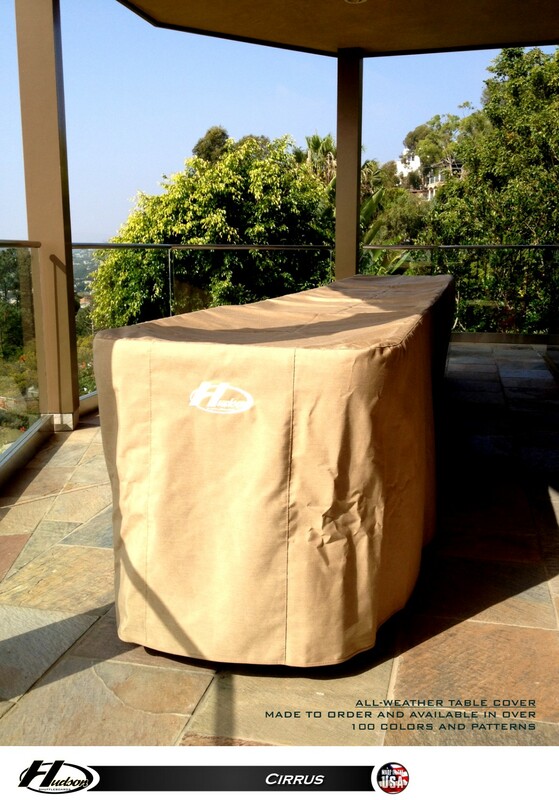 Call our experts at 480-792-1115 and get fitted to the perfect table for you. The Eclipse top can be fitted with 7 Legs Styles, offering customization and value pricing. 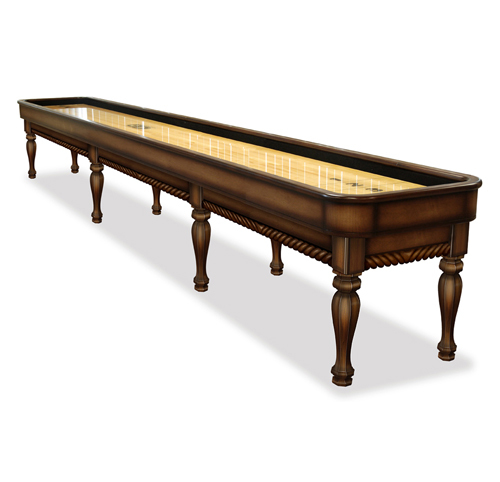 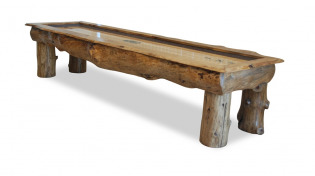 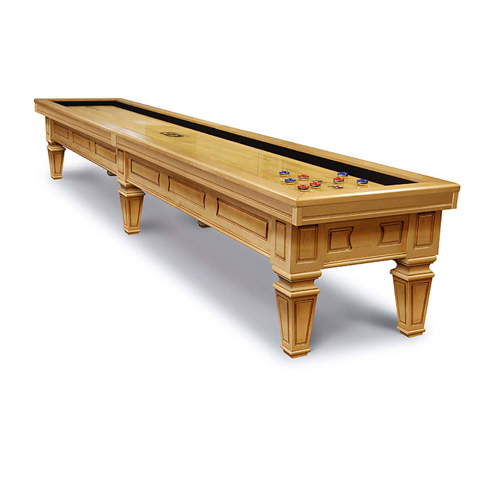 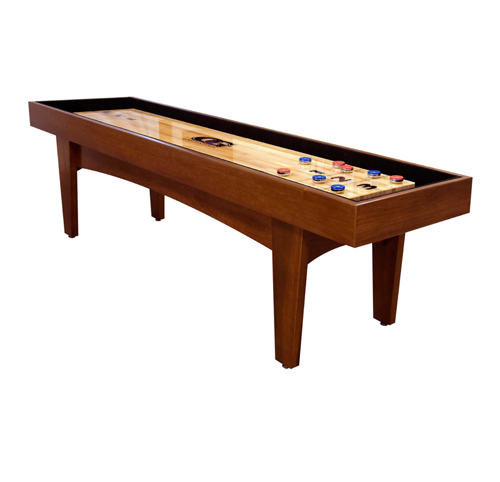 You can always count on Olhausen Shuffleboard tables to be American Made from Solid Hardwoods.